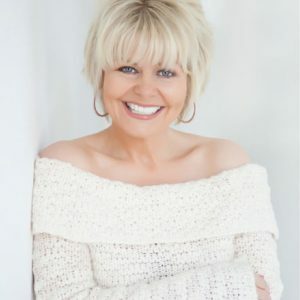 At various times of the year, Joanne teaches Authentic Confidence, The Healing Power of Forgiveness & Mindfulness for Stress-Less Living, Slim, Happy & Free, and The Principles of Good Health. 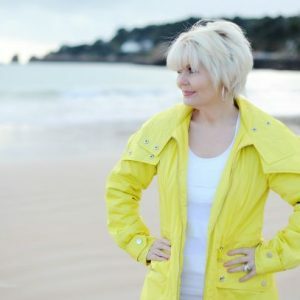 These intensive courses each offer unique aspects of Joanne’s teachings and are all created to nourish your mind, body, and spirit. Each course is life-affirming with peace of mind and vitality as the goal. Here you can find dates for the next courses and secure your place. 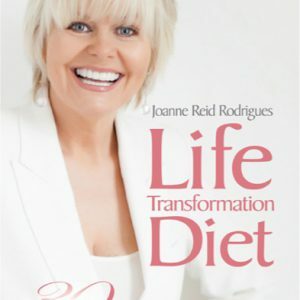 The life transformation path with Joanne begins here.